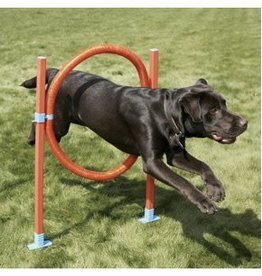 Hoops, hurdles, slaloms and agility tunnels. 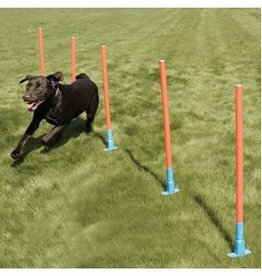 Designed to be the next level after the agility hurdle. 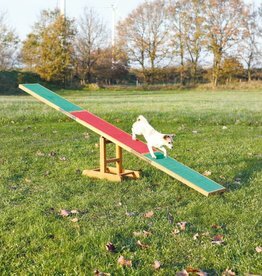 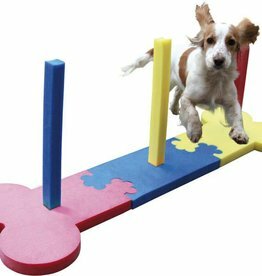 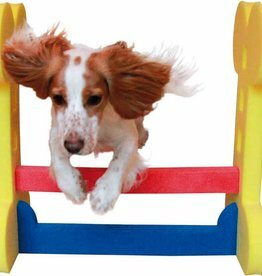 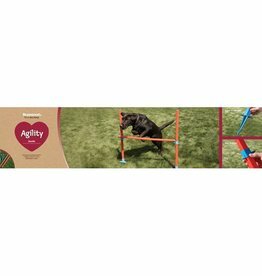 Trixie Dog Activity Agility seesaw, 300 x 54 x 34 cm. 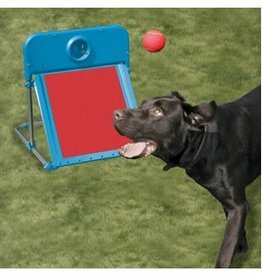 Made from glazed pine wood with a special rubber coating for a secure grip. 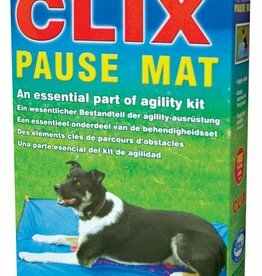 with a booklet with training tips and tricks. 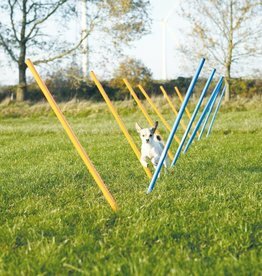 Multiple variations for construction and agility course. 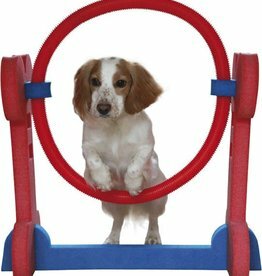 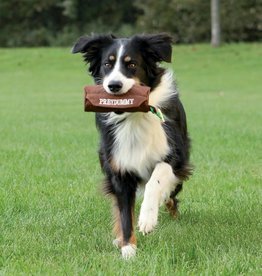 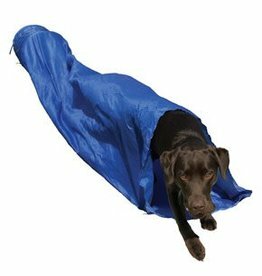 Sized for most small to medium sized dogs... and even rabbits! 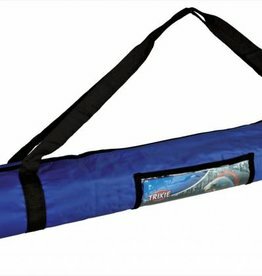 Perfect for home, garden or park. 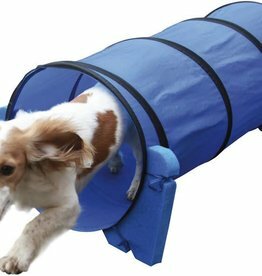 Sized for most small to medium sized dogs... and even rabbits!